Have you ever felt that you needed to serve food and yet you have no time to cook? Whether it’s a sudden office meeting or an impromptu birthday party celebration, we usually worry about where to dine out since restaurants can become full packed after office hours. 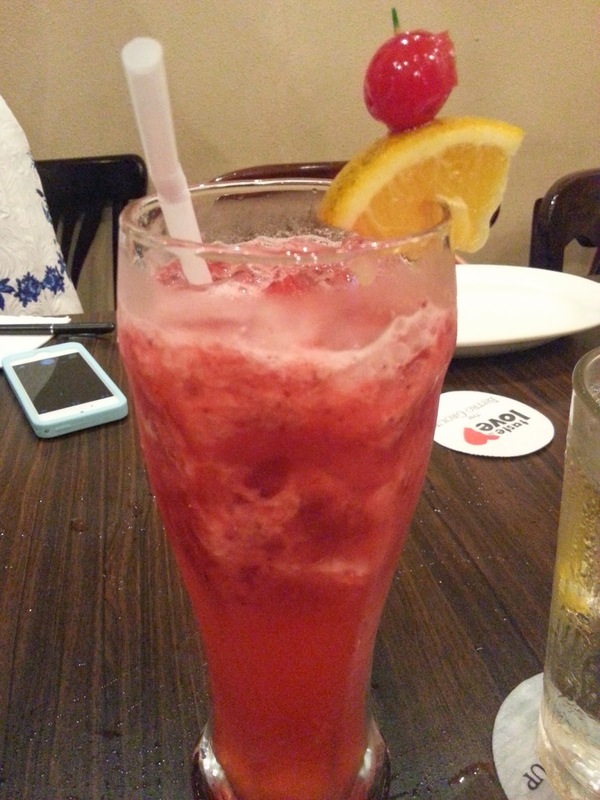 Usually, we go for the easiest pick and choose whatever is nearest regardless of the food options due to convenience. For hurried times like this, the one thing that can bring a group together is good food. 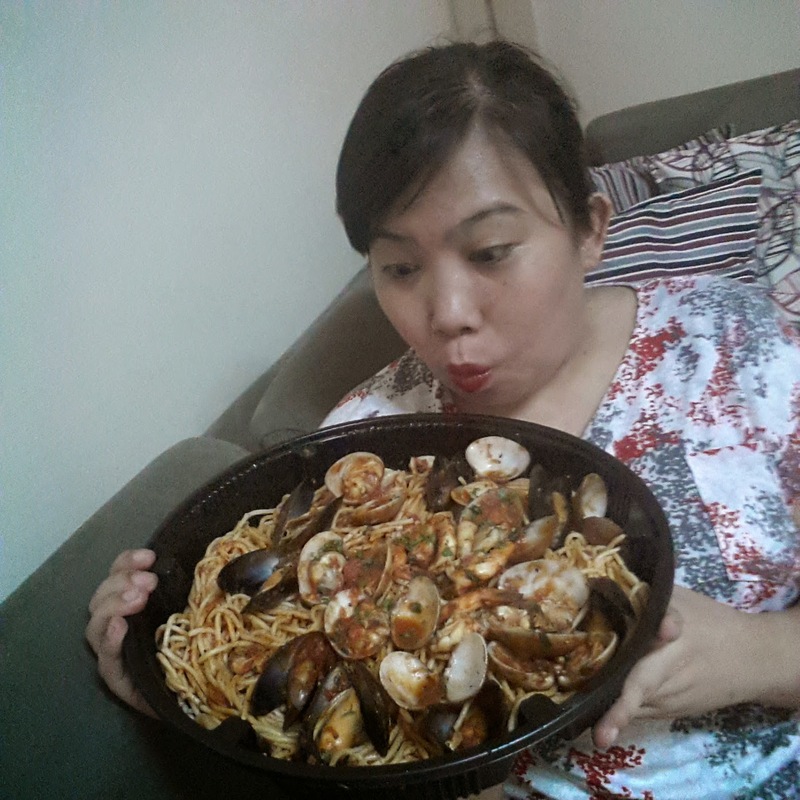 A hefty, delicious, and scrumptious meal can turn a bad situation to a party. But where do we find this good food without leaving our comfort zones? So how do we strike two birds with one stone? No worries because Italianni’s New Take-Away Platters has your back on this one. 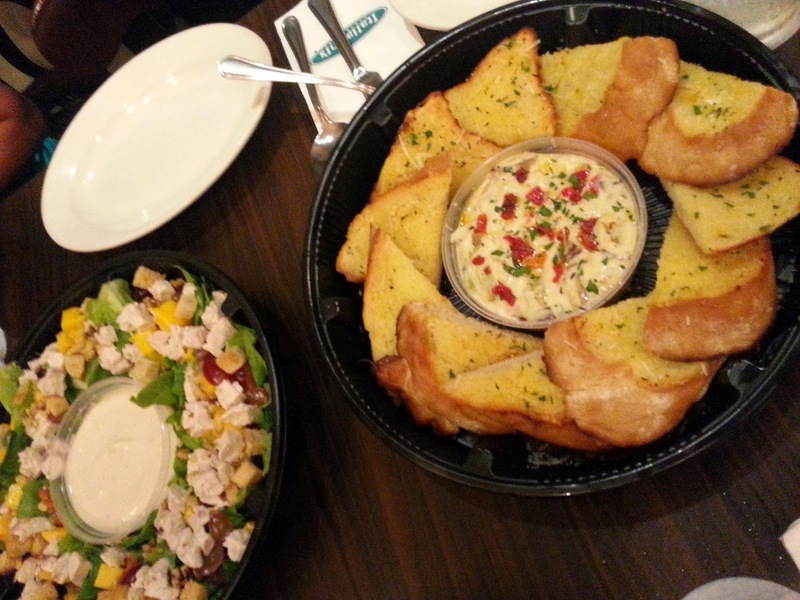 Our favorite Italianni's dishes introduced their abbondanza portions held at their BGC branch! 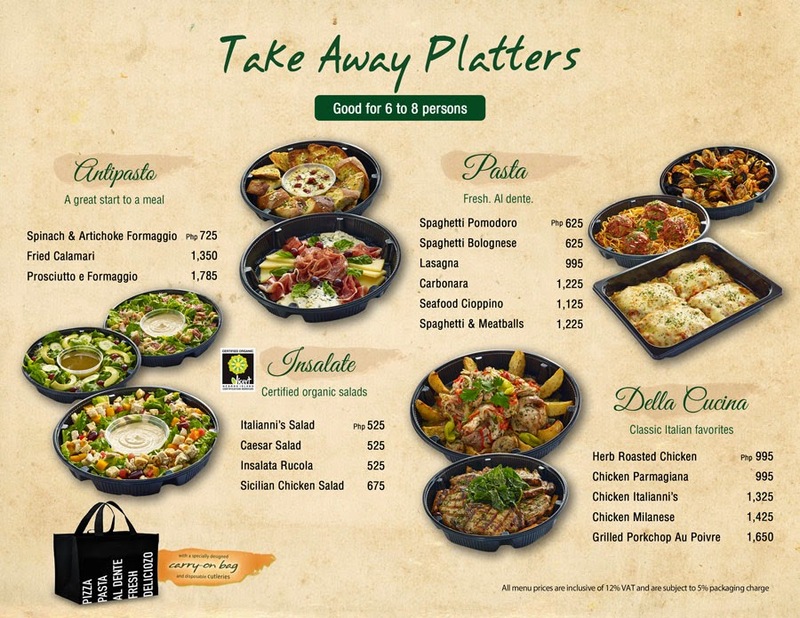 With Italianni’s Take-Away Platter, you can continue thinking and talking and working without the hassle of dining out because Italianni’s is bringing the good food to you. 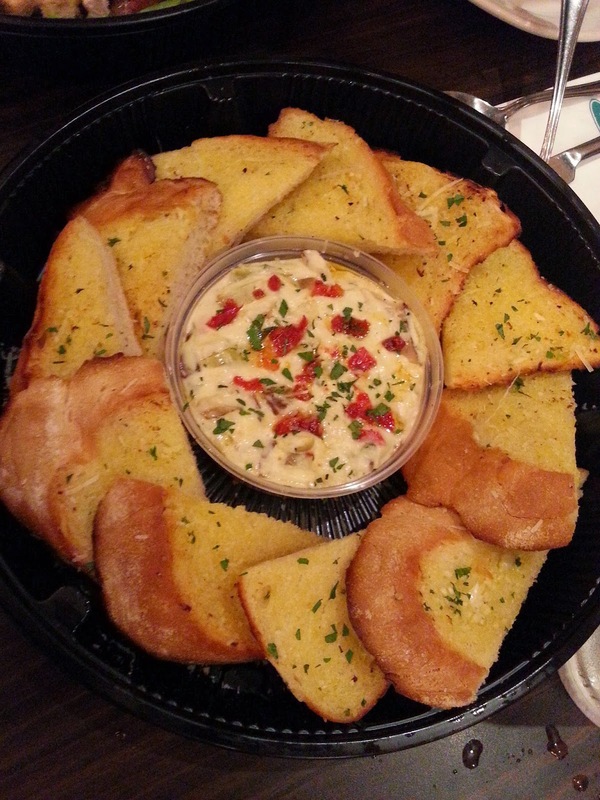 Because of its generous servings, sharing is the only way to go. 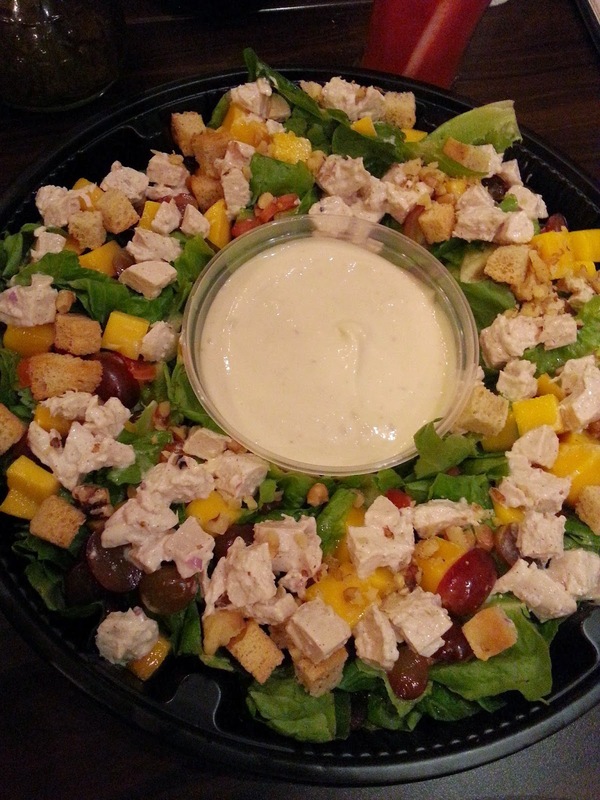 Sicilian Chicken - Chicken breast, crispy romaine, mangoes, red grapes and walnuts tossed in creamy anchovy dressing. My fave!!! 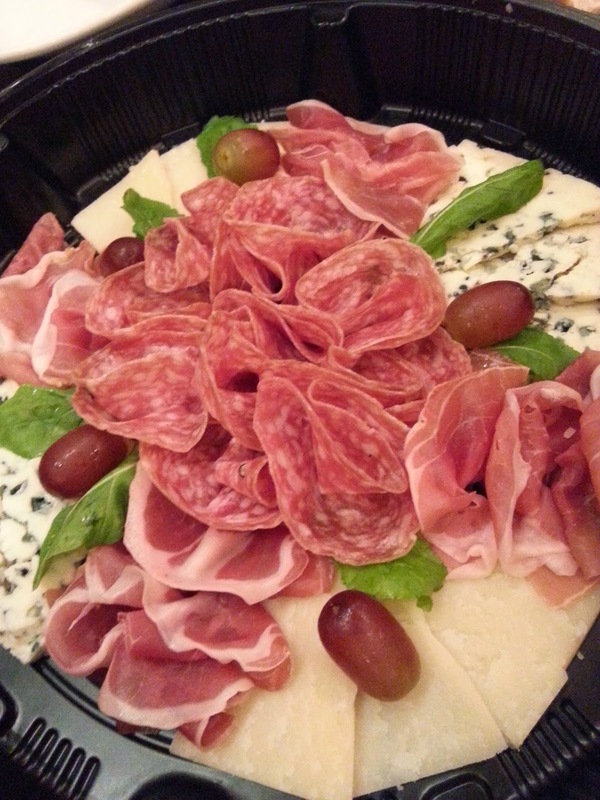 You can choose your platters that are good for six to eight people. Start with their selection of appetizers; keep it light and crunchy with their organic salads; and follow it with any of their bestseller al dente pasta—Lasagna, Spaghetti & Meatballs, and Seafood Cioppino to name a few. You can also keep your tummy full and happy with favorite classic Italian dishes – Herb Roasted Chicken, Grilled Pork Chop Au Poivre and Chicken Italianni’s. Plus, they designed a special carry-on bag that folds and has a unique design to help you reuse it. Disposable cutleries are also included for convenience. With so many delicious dishes to choose from, you don’t even need a reason to celebrate. Food itself will be your reason to celebrate.